Technology Fails: In this year, we have got many great devices like iPhone 7, Google Tango, Facebook’s Oculus Rift, etc. There are a variety of smartphones available in the market. This year was full of ups and downs for the big tech companies. 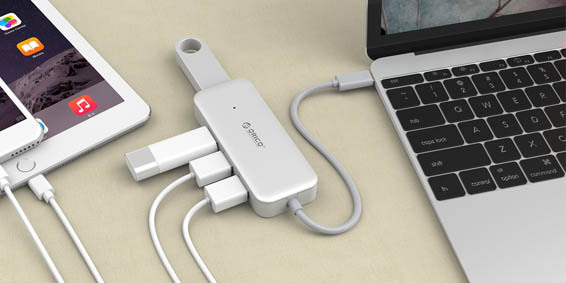 In this year we have also come across many disappointing gadgets introduced by them. In this article, we will review about the gadgets which were the biggest failure of high-tech companies. After the launch of this smartphone, it was highly appreciated for its awesome features. Some of the features include water resistance, the iris scanner, wireless charging etc. After being delivered to the users, the users began to complain and returned their phones. They have complained that their smartphones are bursting and catching fire. It has led to damage to the properties of the users. This phone is also involved in a case of a third-degree burn. 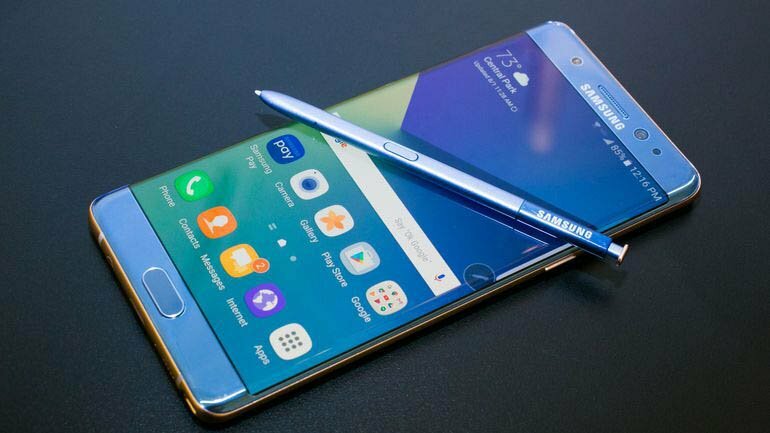 Samsung has suffered a loss of $10 billion because of this phone. They have also tried to recover their mistake but they were not successful. 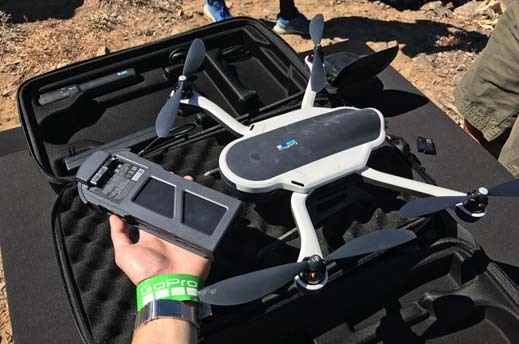 Karma Drones are the product of GoPro. 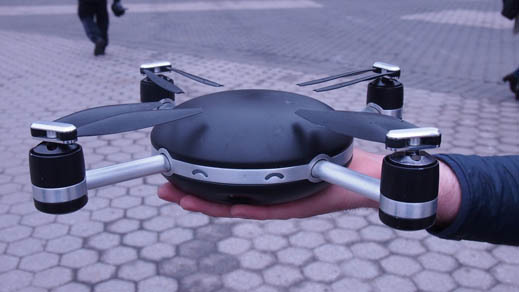 This drone have a variety of features like Hero 5 camera, grip stabilizer, a supreme controller and a backpack to keep the accessories. The gadget did not work for more than two weeks because of a severe problem in the software. The drone’s power was falling in the mid-air. 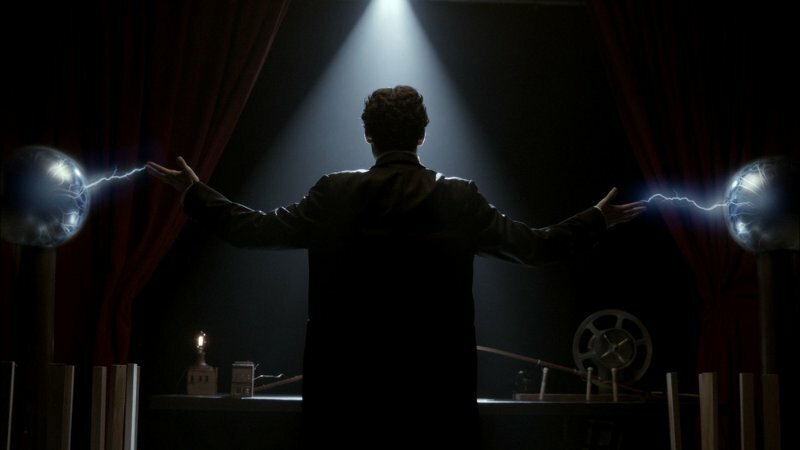 Hence, the company had to stop the production service. Apple has ditched the USB port from the MacBook Pro and also had removed 3.5 mm audio jack from iPhone 7. This the only reason for the un-acceptance of the phones. The Virtual Reality cameras were the best innovation of 2018 but it didn’t get a good response from the users. The Nikon’s KeyMission 360 was not simple to work. The VR video recorder was not good enough with 4K quality videos. 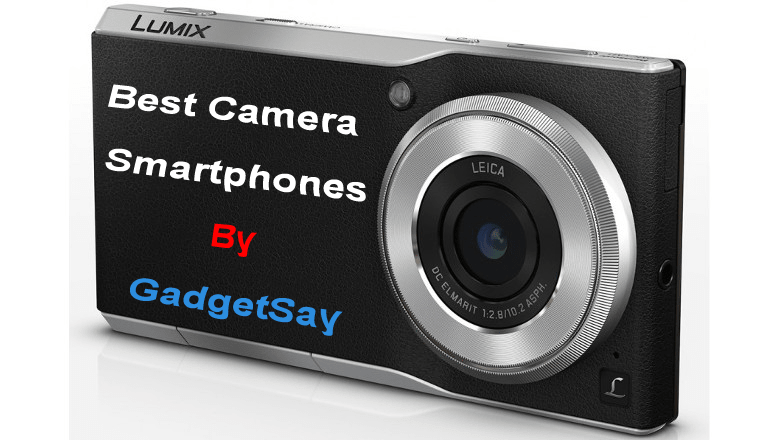 This camera was very easy to use and this has led to the loss in demand of the product. It starts working when you fling it in the air. It has also obtained a CES innovation award. Microsoft has begun its latest Windows 10 upgrade nastily. This upgrade is not obligatory but made compulsory. The users who are using Windows 7 and 8.1 are complaining that when the PC reboots, the upgrade now appears roll up as a confirmation entry in Windows Update. The users of windows are skipping to Apple Mac. The first hack occurred in 2014 although the news was revealed this year. In July 2016, more than 200 million yahoo accounts names and passwords were retailed on the dark web. 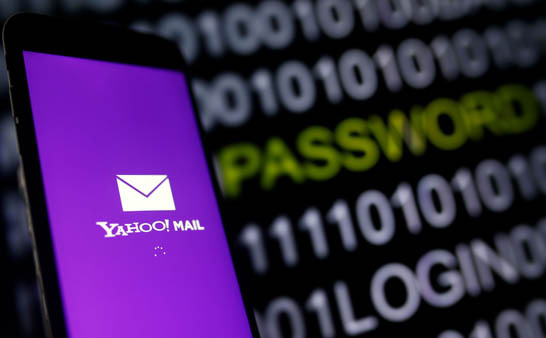 In December 2016, Yahoo confessed that they know about another data breach.This data breach has hit more than one billion yahoo accounts and revealed the unencrypted security questions and answers. There are many reasons for the failure of this gadget. The model is like a toothbrush head it looks very stupid to wear. Another reason for the sink was late launch and price. 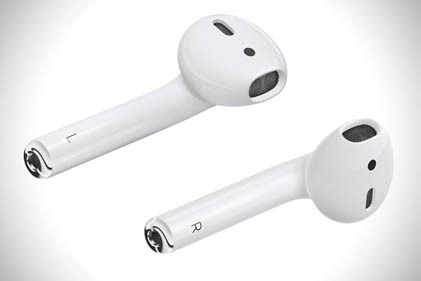 The cost of these air pods is £159 for a pair which is the worst price ever. Fitbit has purchased Software Assets from the Smartwatch Pebble and this fusion made Pebble users depressed. 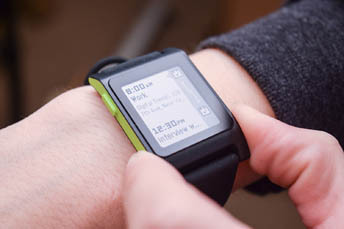 Pebble said that “the performance and facilities will be decreased and there will be no more common software upgrade facility. The warranty replacement will not available anymore. You cannot exchange or return the device at any cost”. 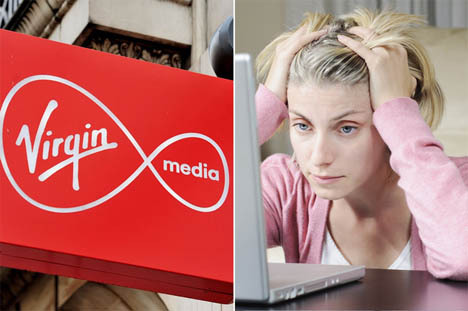 Before the Christmas, Virgin Media gave shocking news to the users. 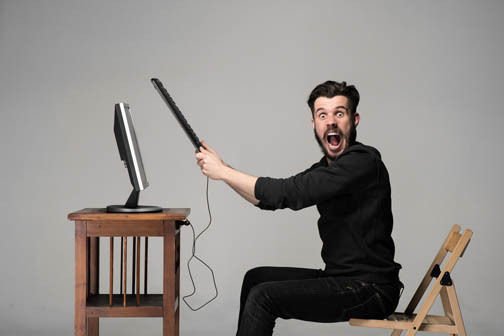 The users have noticed slow internet service as well as no internet connection. The users of UK are facing the same problem. Virgin Media declared that this matter could exist till 18th January. These were the most disappointing tech fails of this year. 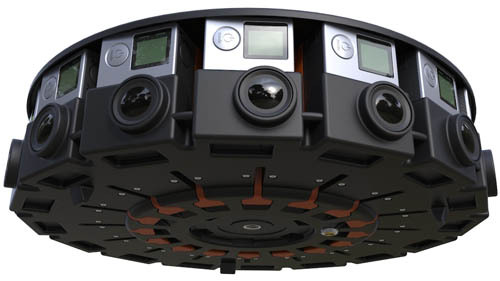 The giant companies will introduce more extraordinary gadgets in this upcoming year.